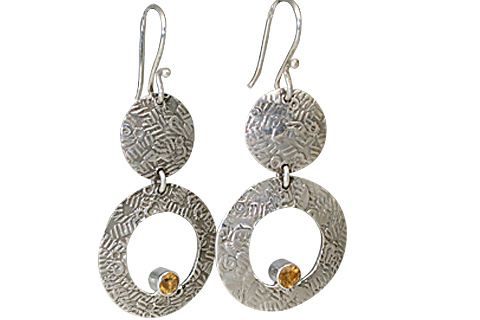 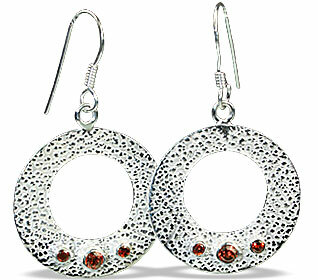 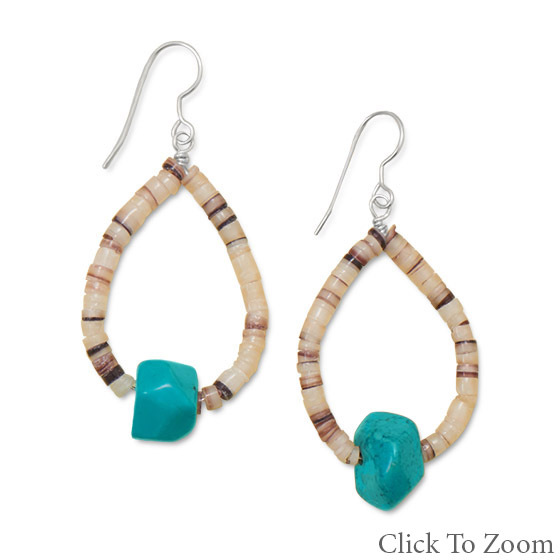 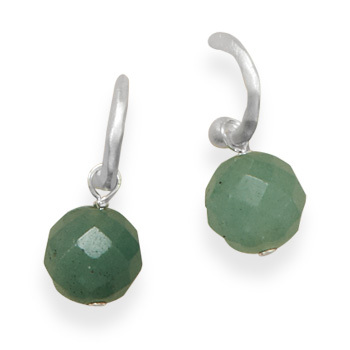 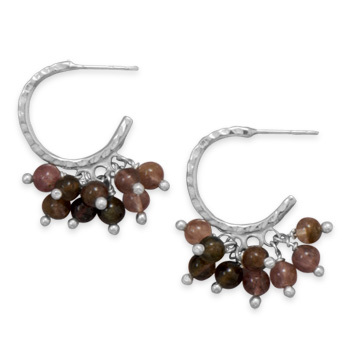 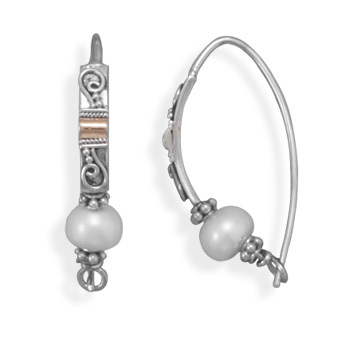 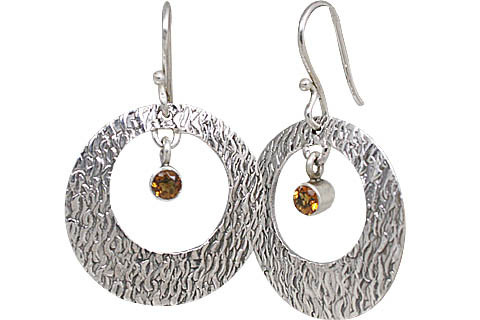 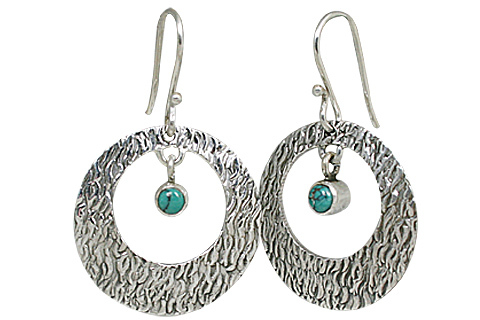 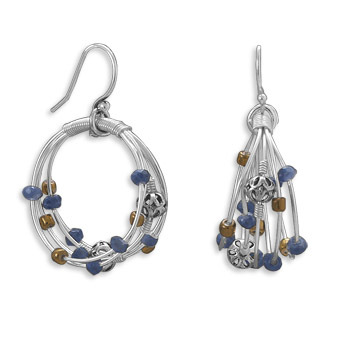 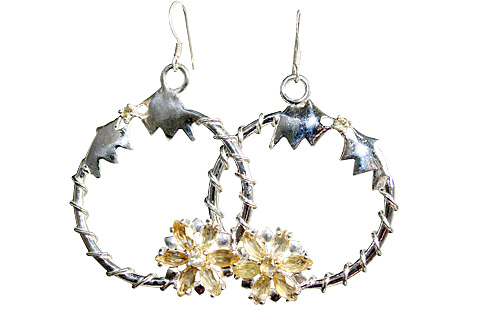 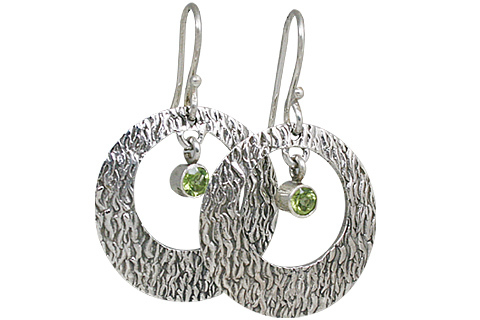 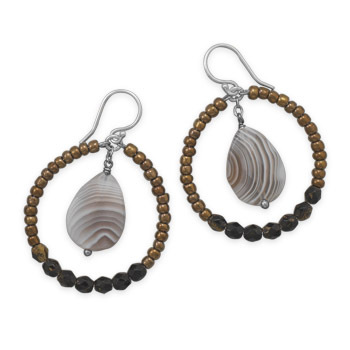 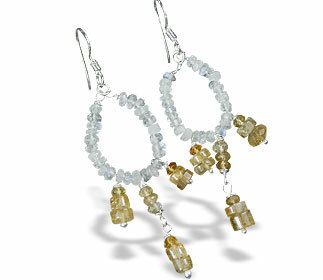 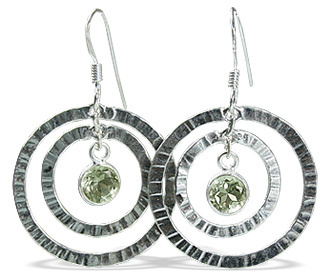 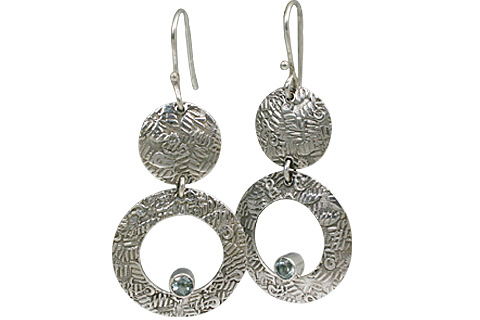 Check here a great collection of different styles of silver hoop earrings in large variety of natural stones. 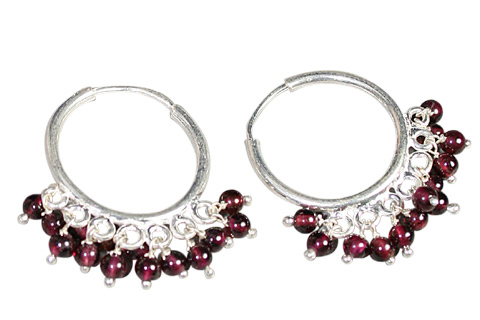 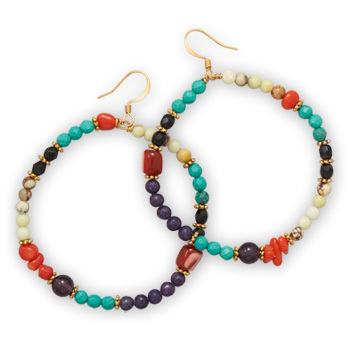 All hoop earrings in this collection are handcrafted. 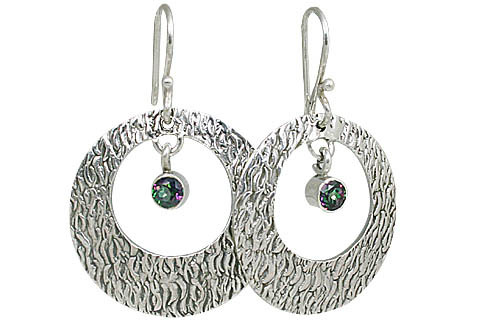 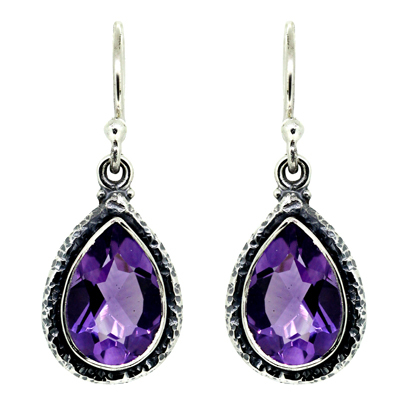 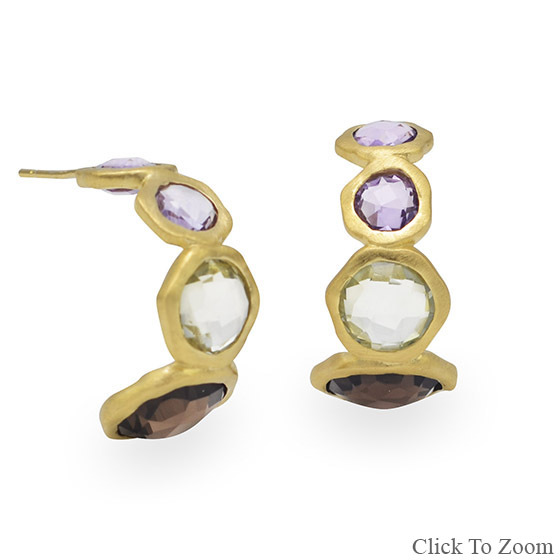 You can find here hoop earings in amethyst, white topaz, turquoise, pearl, garnet, green amethyst and many other authentic gemstones.